Is Your Collision Repair Facility Equipped for Aluminum Repair Demand? 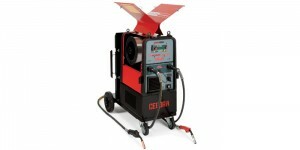 All three of Cebotech’s MIG welders (models 301, 302 and 322) were designed to make aluminum welding easier. They’re supplied with built-in welding programs for easy setup, and are ready for a Push-Pull gun. The programs are for aluminum wire alloys 4043, 4047, 5356 and 5554 1.2mm wire. The technician can also choose between single pulse and double pulse programs to facilitate the welding and minimize burn-through. 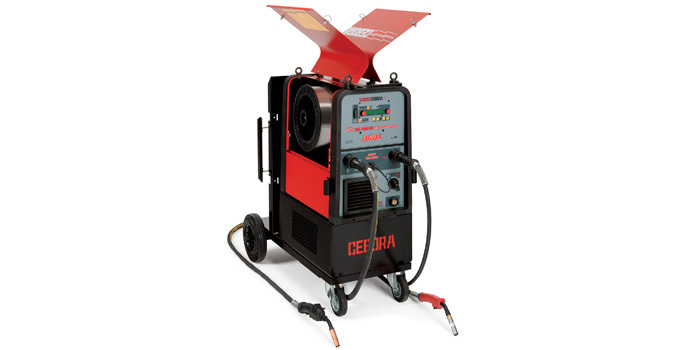 Wire speed and amperage can be adjusted directly from the welding gun handle. The model 302 double pulse welder is set up for two guns connected at the same time for efficiency and minimizing downtime when changing from aluminum to MIG brazing. The aluminum stud welder model 2154/2156 is ideal for dent repair on aluminum panels and is easy to set up and use, allowing the novice at aluminum repair to start working immediately. The inverter plasma cutter model 279 is easy to operate and is the easiest way to cut aluminum quickly without warping the panel.